Due to budget cuts, the Royal Canadian Mounted Police are now offering a food delivery service to supplement their operating costs. The initiative, called RCMP Eats, allows for officers who aren’t currently responding to a call to deliver takeout food to hungry Canadians. Due to budget cuts, the Royal Canadian Mounted Police are now offering a food delivery service to supplement their operating costs. The initiative, called RCMP Eats, allows for officers who aren't currently responding to a call to deliver takeout food to hungry Canadians. RCMP spokesperson Tracy Pollack joined host Peter Oldring in studio to discuss RCMP Eats. "We have so many officers in so many Canadian communities that are in police cruisers that are often just sitting idle," she said. But RCMP Eats has a distinct advantage over conventional food delivery services. "Our differentiator in this space is that we have vehicles that are not encumbered by the rules of the road or traffic," Pollack said. "So we can offer and guarantee that are food can be delivered 30-minutes faster than the other guys." 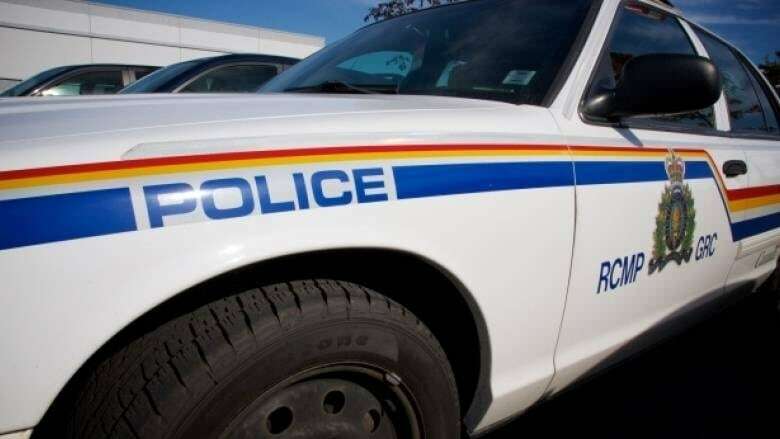 Listen to the full story to hear about how RCMP officers will be using their judgement about completing deliveries and responding to emergencies. Thanks to listener Brian Hwang‏ on Twitter for getting us to look into this idea.